For us in histology, normal tissue identification is typically an easy process. As histologists, we were once required to identify all normal tissues by H&E under the microscope. For abnormal tissue however, an H&E stained slide can be very difficult to identify tissue type and diagnosis. That’s why when a pathologist orders multiple stains on one tissue, they are trying to get a larger picture to understand its etiology. To help in understanding, here are 3 stains on the same tissue, H&E, SMA, & CD8 at 4x & 10x. This is human tissue. 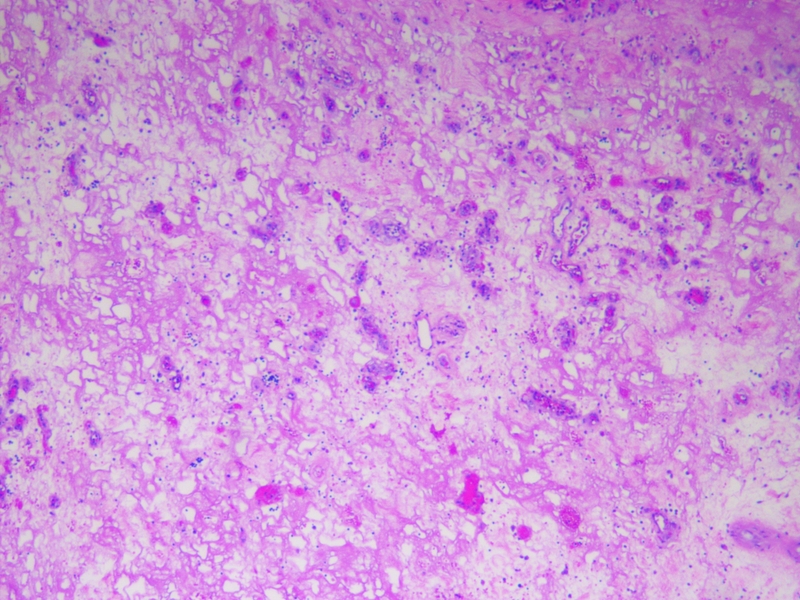 Can you identify this tissue and its diagnosis?